Is it possible to install matlab (for linux amd64) on NetBSD? 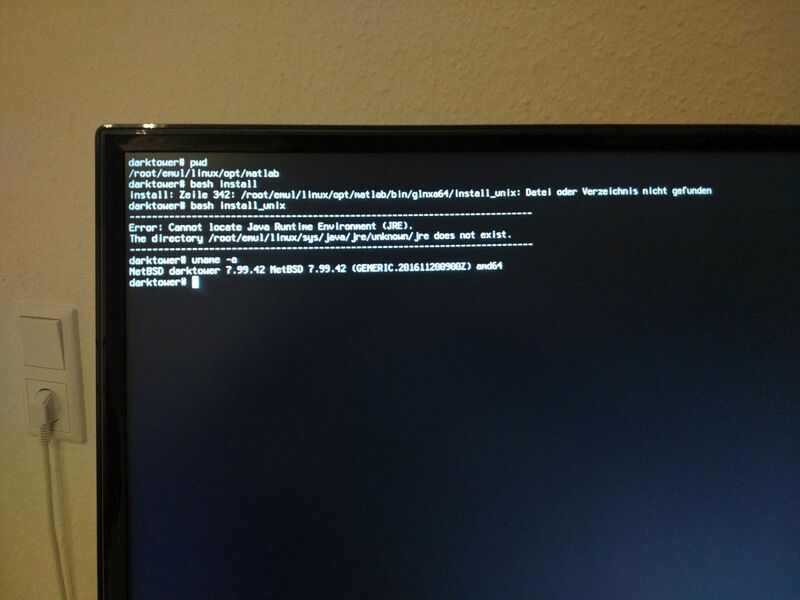 I've found this https://wiki.netbsd.org/tutorials/ho...bsd__92__i386/ tutorial, but it didn't help a lot. Unfortunately, i can't program in bash/sh, so i can't analyze the problem. Strange, I getting other error messages.